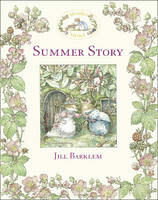 Jill is a bestselling author/artist who has enthusiastically supported the bookshop since we opened. 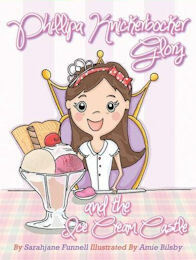 Her beautiful children's books sell worldwide. Epping Forest has been a great inspiration when drawing her incredibly detailed illustrations. Linda was educated at Epping Junior School and Loughton County High School. She has won many awards for her children's books, including the Costa Children's Book of the Year prize for her young adult novel Set In Stone. She also wries for younger children - her Cat Tales are favories with our younger readers. 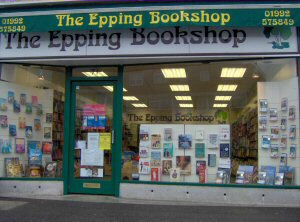 Rod and his family, who have a home in Epping, have long been bookshop customers. in 2012 Rod came to the bookshop for our biggest signing session ever! Robin is a University Professor of Primary Education. His academic interest is in the development of reading and writing of young children. Among the many books published have been Reading with Alice, Phonics Naturally and Reading Stories with Young Children. 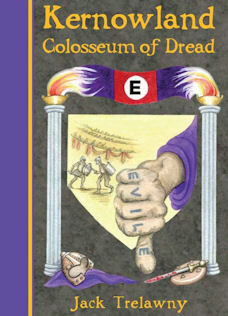 A change to the genre of fiction has led to Watching for Doodlebugs as his first story book. Sarahjane writes young children’s picture books and middle grade stories set in magical places and enchanted lands. 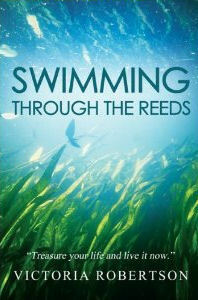 Jack was born in Epping but has roots in Cornwall where his Kernowland series of children's adventures is set. He has visited many schools locally where he presents a one hour 'edutainment' which the pupils love. Victoria Robertson has lived in Epping for 17 years. She is an active community member and often hosts charitable events for St Margaret's Hospital League of Friends.